Our walk in closets are the highest quality in all of the Sarasota and Bradenton area. Our custom media centers are a great addition to any living room, family area, or den. Voted Best Custom Closet Company 2017 & 2018! Spartan Home Solutions provides custom closet and carpentry for Sarasota and Manatee County areas in Florida. We specialize in building custom closets, but also do home media centers, custom offices, and more. As a family-owned local business, we offer personalized service to our customers. What really sets us apart from our competitors is the quality of our craftsmanship and our many years of experience in the field. 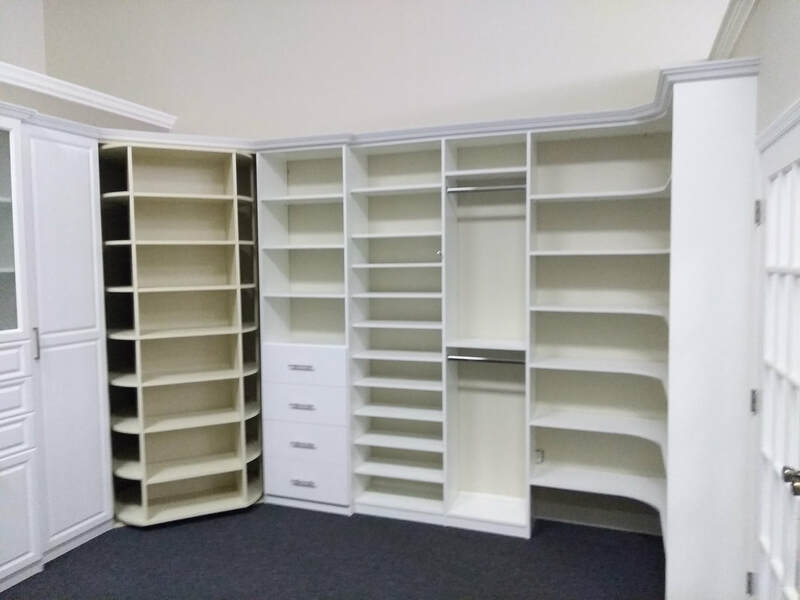 Every one of our employees knows this business inside and out and it's our joy to provide the best custom closets in Sarasota, St. Pete, Bradenton, and Lakewood Ranch. We're the ONLY Lazy Lee installer in the gulf coast! Our Sarasota closets are second to none. Whether you're in the Sarasota, Bradenton, or Lakewood Ranch area, we have the closet system for you. 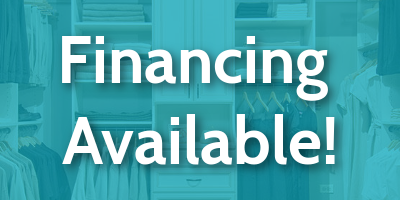 Call us today for a free custom estimate and be sure to ask about our Lazy Lee when inuring about building a closet. Spartan Home Solutions offers custom closet services and is conveniently located in Bradenton, FL. In addition to serving Sarasota, we also install custom closets in St. Pete and as far south as North Port. If you're located in the gulf coast, we service your area. We love to build closets in St. Pete, Fl and we're the best St. Pete, FL custom closet company. 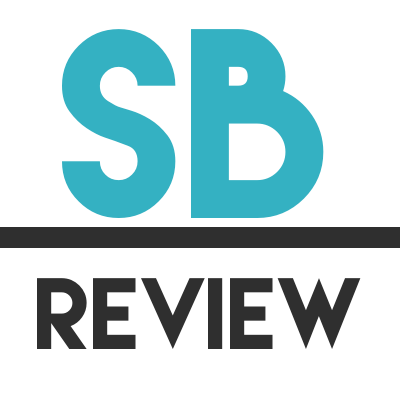 We proudly serve Bradenton, FL as the best custom closets company named by the herald tribune.. 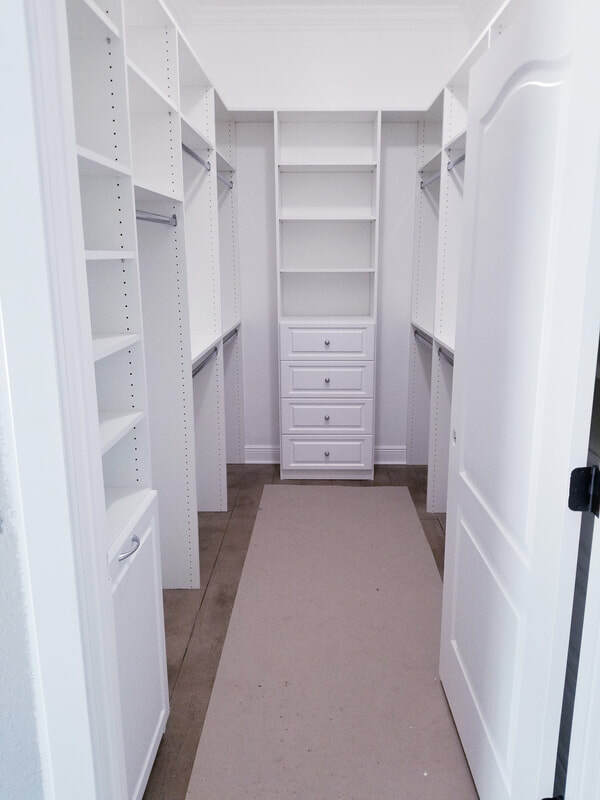 Whether you're looking for a Lazy Lee Closet System or .the best closet systems in Bradenton, Spartan Home Solutions is the top choice in closet builders in Bradenton, FL. Because every project is different, we offer a ton of options when it comes to closet systems. Whether you're looking for a closet system in the bedroom or a custom media cabinet installed, Spartan Home Solutions is the team for you when it comes to Sarasota Custom Closet Builders​.